Denis Weil (MDes 2001) is the dean of the Institute of Design at Illinois Tech. He is a proven design leader with a passion for advancing the practice of design to create new solutions and approaches to entrenched problems, through both practice and teaching. For more than a dozen years, he has driven design and innovation in leadership positions at organizations such as McDonald’s, Procter & Gamble, and IDEO. Most recently, Denis has applied his design leadership to driving innovation in the social and public sectors, serving as a design advisor to a range of social and civic organizations including Bloomberg Philanthropies, Year Up, Mercy Corps, and Sanergy. Weil was named a “master of design” by Fast Company. 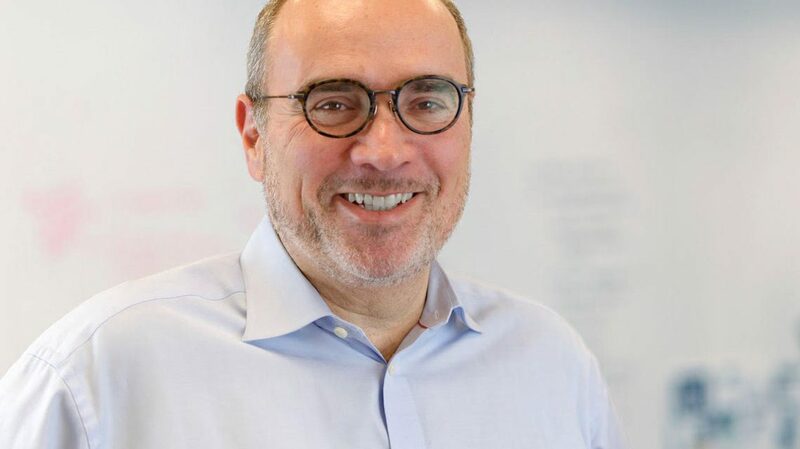 In the article “Making Over McDonald’s” (Fast Company, 2010), Tim Brown, president and chief executive officer of IDEO, called Weil an “experience engineer” engaged directly with large-scale experimentation. This has focused especially on his customer and community base, a “living network” where ideas emerge from global partners—owner-operators, suppliers, outside design firms, customers—and are relentlessly filtered and tested. He has led teams in comprehensive product design, resulting in significant patents such as dynamic-fit diapers, which have been patented worldwide and part of the Pampers design for more than 25 years.